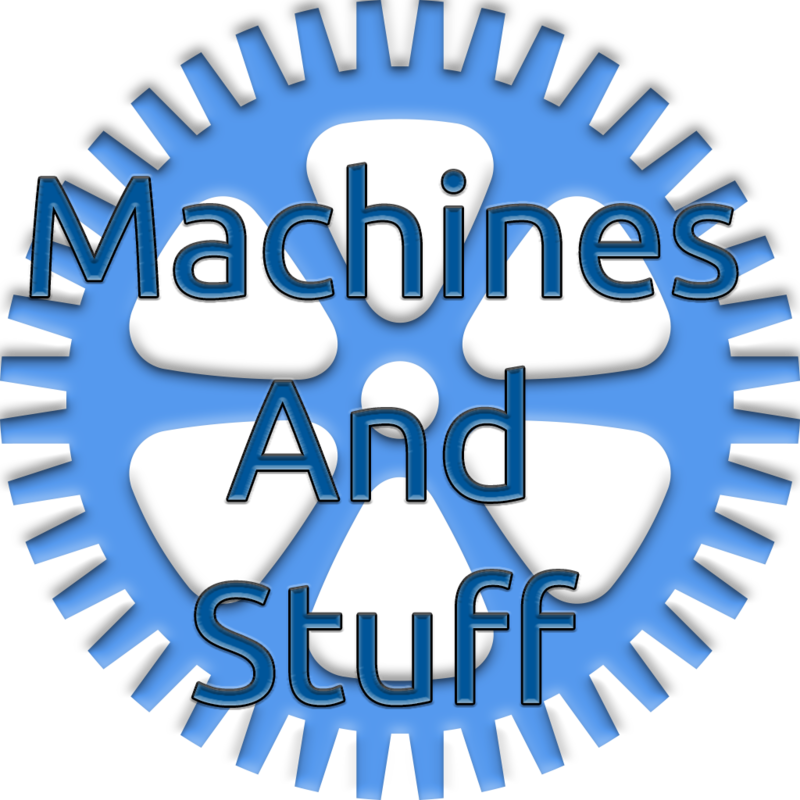 Machines and Stuff (MaS) adds exactly what you would expect, electric machines that run off of Tesla and some coal burning machines, Along with adding machines, MaS adds generators and other miscellaneous items. 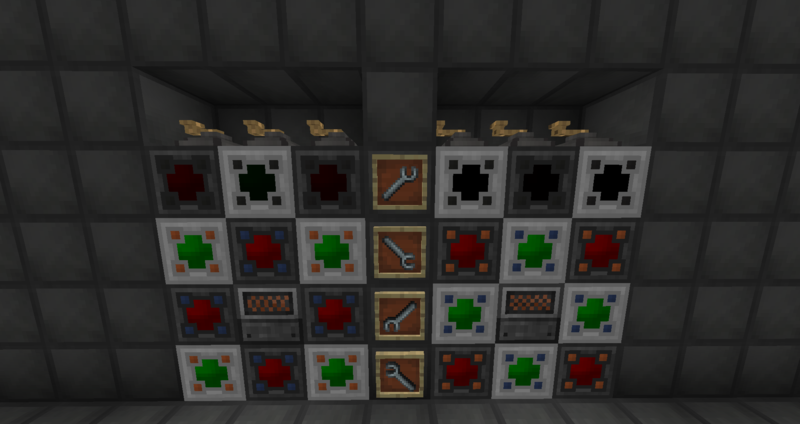 Accepts Coal, Charcoal and Coal Blocks. Accepts any item, blacklists can be set via Crafttweaker (not implemented yet). Right click to generate 5 RF. Store energy for later use. Sorry I didn't get to this sooner, I've been too busy working on the mod to get pictures of it, I'll get them up tomorrow!